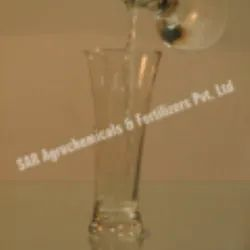 PHOSPHORIC ACID is a multi-function agent, used for plant nutrition, pH adjustment and cleansing irrigation equipment (notably dripper lines) from lime precipitation. It is an RICH source of phosphorus for plants. it is suitable for greenhouse crops, open field crops and fruit trees.